We have proudly serviced the entire Tri-State area since 1980 to include Needles, Ft. Mohave, Bullhead City, and Laughlin. 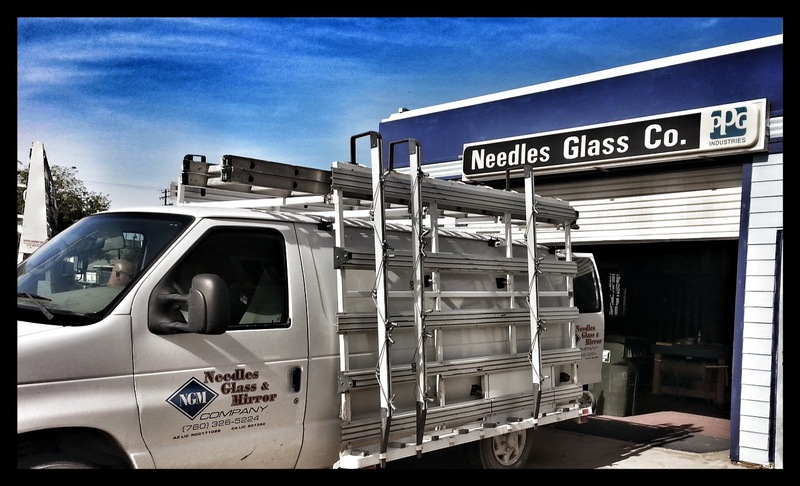 Here at Needles Glass we do all kinds of custom glass work from custom shower enclosures, solar screens, table tops, mirrored closet doors, or custom glass shelving. Give us a call and let us show you how affordable custom glass can be. 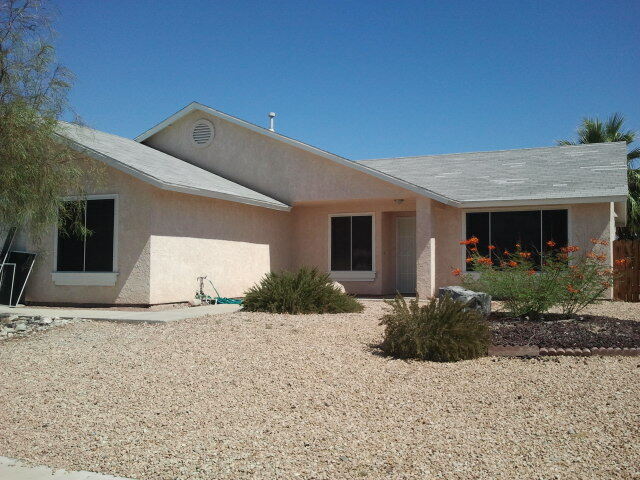 We are family owned and operated and pride ourselves on prompt, courteous, and dependable service. Whether you need safety glass, tempered glass, door closers, window replacement or repair, or need commercial store front or door repairs give Needles Glass and Mirror a call..
Mike, Tim and Dave are your best bets for glass in the Tri State area. We are family owned and operated and pride ourselves on prompt, courteous, and dependable service.